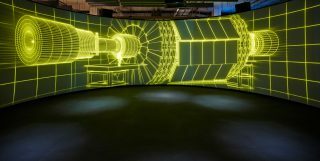 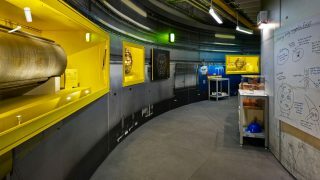 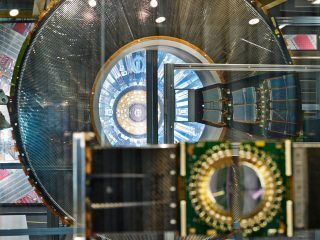 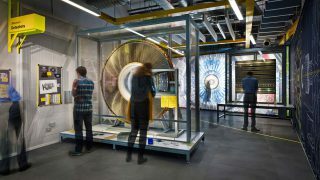 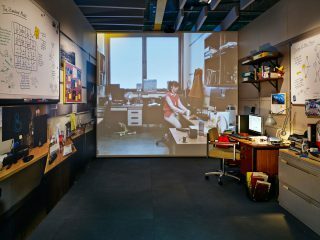 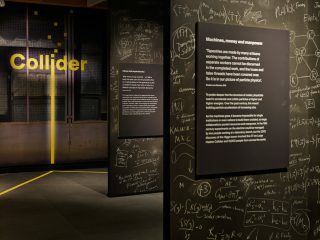 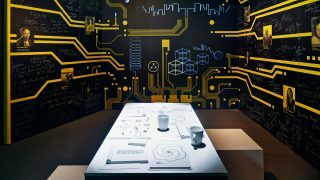 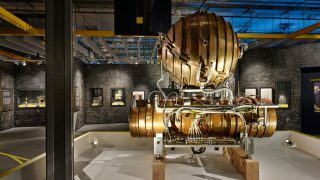 We were the creative director and 3D designers for Collider, an immersive exhibition at the Science Museum that used theatrical techniques to transport people to the Large Hadron Collidor at CERN. 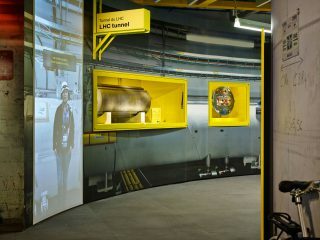 After its run at the Science Museum, it toured to several international venues. 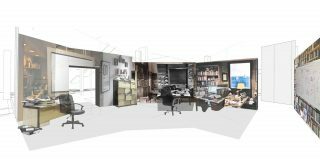 We brought together a team from the world of theatre to create Collider: playwright Michael Wynne, video designer Finn Ross, sound designer Carolyn Downing, costume designer Antonella Petraccaro and lighting designers studio ZNA. 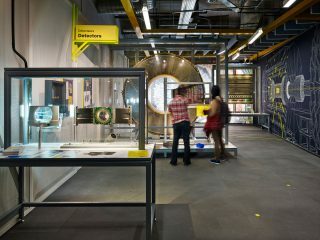 By drawing visitors in through the use of characters, their emotions and goals, and to identify these human endeavours on a common level, we aimed to provide a path into a fascinating world of technology and science. 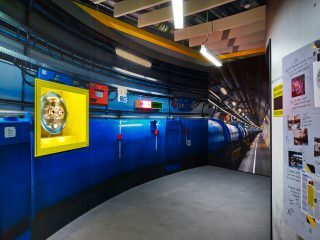 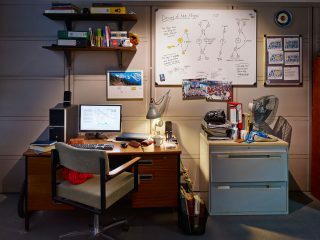 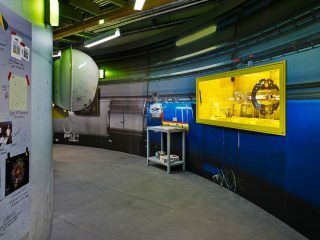 Exhibition information was conveyed through dramatic dialogue; hand-drawn animations; real props sourced from CERN and interactives.